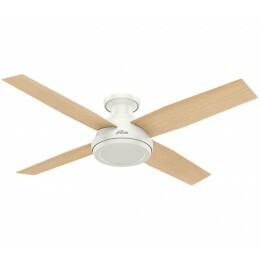 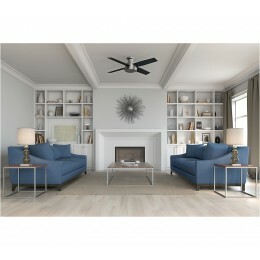 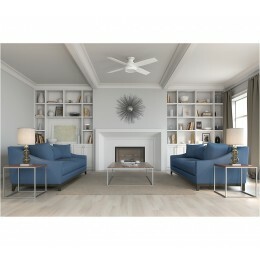 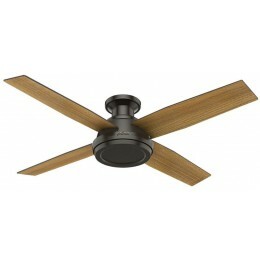 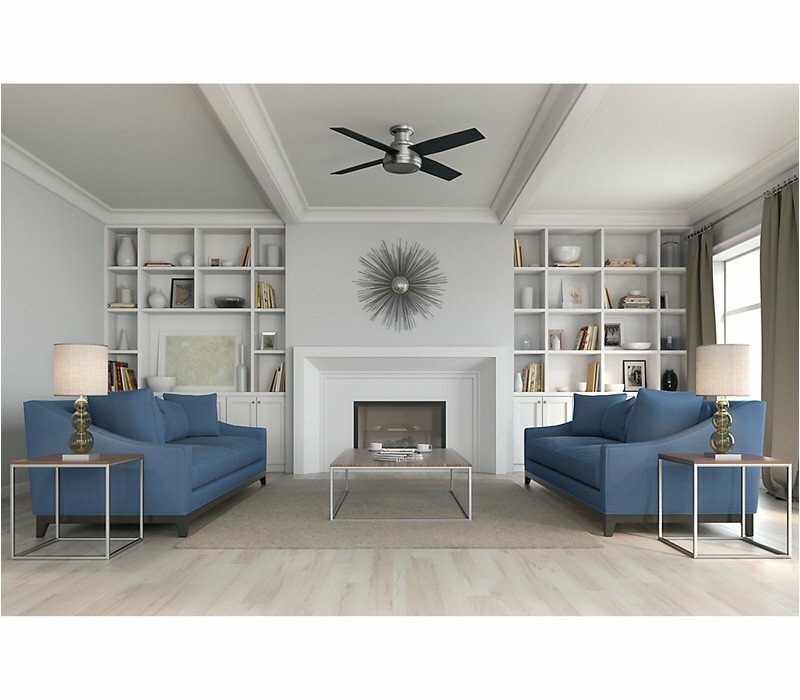 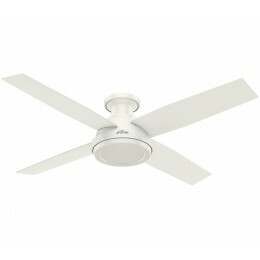 A contemporary fan with mass appeal, the Dempsey fits flawlessly in today’s modern home. 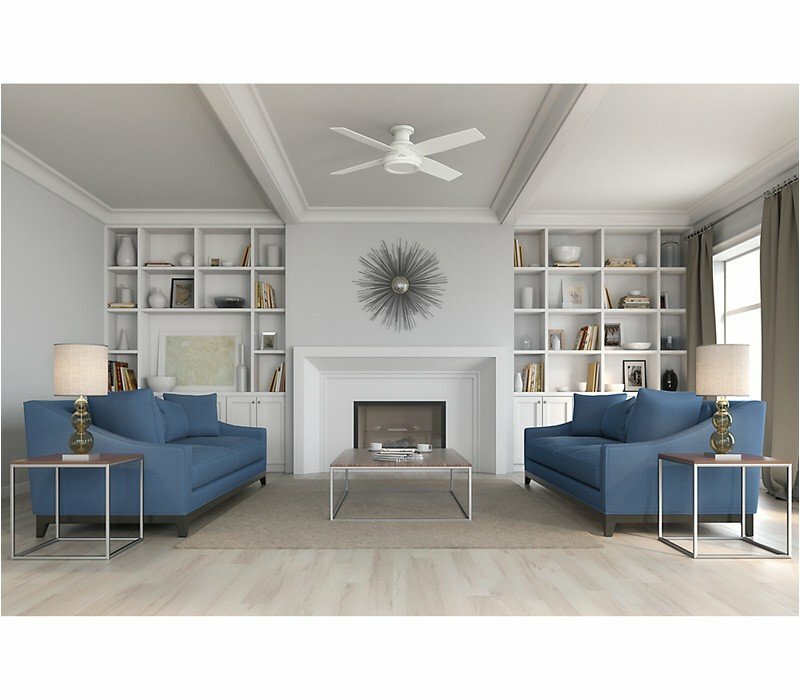 The beautiful, clean finish options work together with the high contrast of angles throughout the design to create a look that will keep your space looking current and inspired. 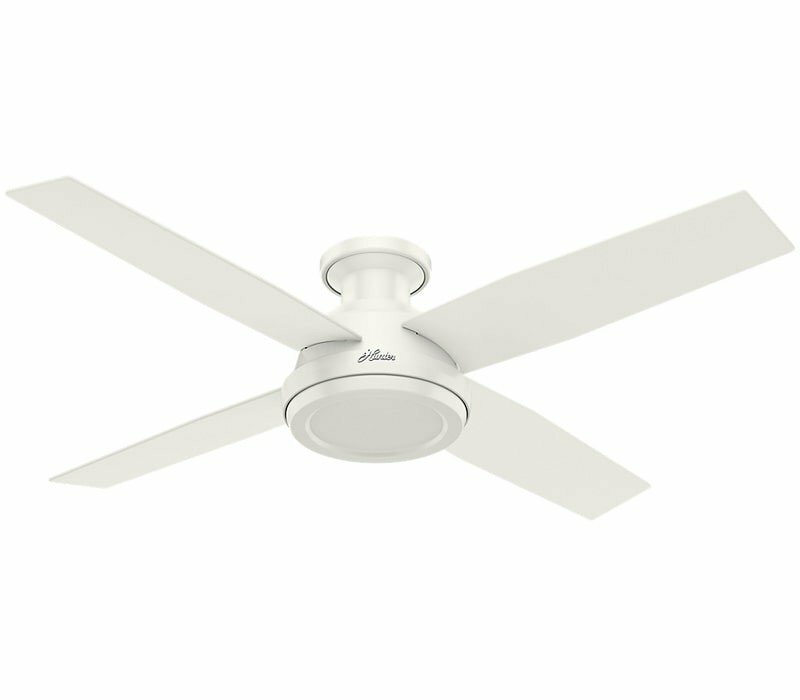 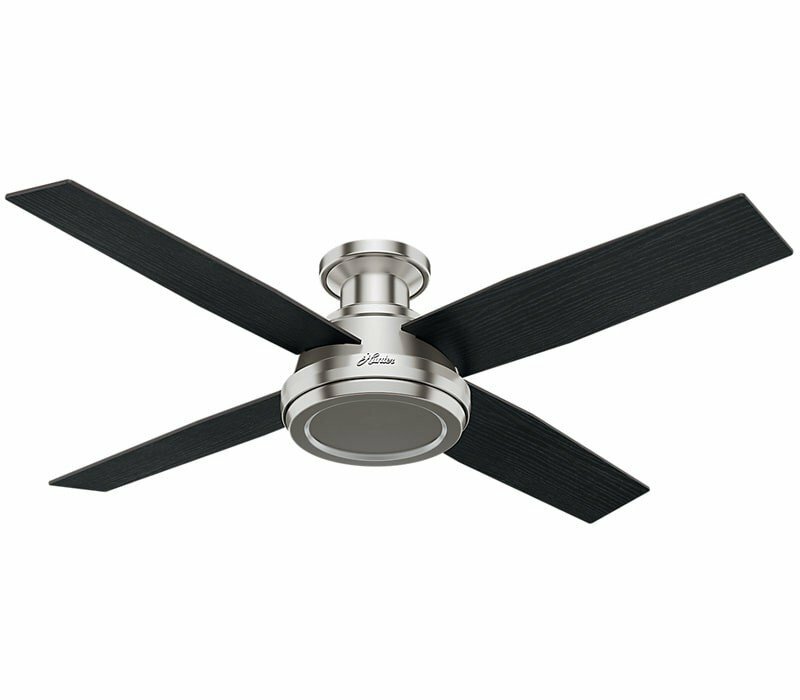 The 52-inch blade span will keep large rooms cool while the low-profile housing maintains a discreet appearance. We have a full collection of Dempsey fans, which means you can keep a consistent look while tailoring the size and features to each room in your house.